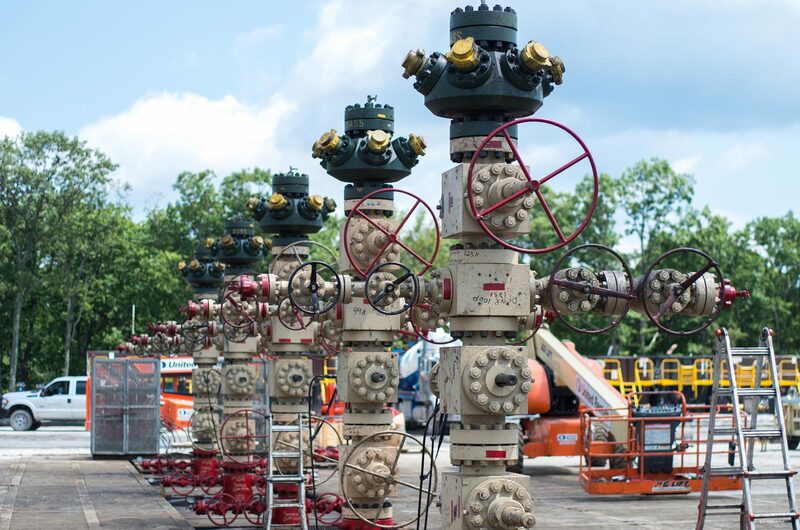 Natural gas wells in Lycoming County, Pennsylvania. A new online tool aims to provide a library of up-to-date research, outlining the effects of the nation’s shale oil and gas boom. The Shale Research Clearinghouse (SHARC) was developed by Resources for the Future, a nonpartisan environmental economic think tank. RFF researchers Daniel Raimi and Alan Krupnick developed SHARC. The database contains about a thousand articles– mostly from peer-reviewed academic journals, accompanied by summaries of the research. Users can sort the research by topic. SHARC covers three main areas: environmental and public health issues, government regulations, and the socioeconomic impacts of shale development. Although many of the journal articles remain behind paywalls, access to the summaries is free. Raimi tackled many of the thorniest questions around the shale boom in his 2017 book, The Fracking Debate: The Risks, Benefits, and Uncertainties of the Shale Revolution. After years of studying the issue and sifting through data, he believes the good usually outweighs the bad for people who live near shale development.